"The experience has not only deepened my understanding of Yoga but, most importantly, has left me feeling NOURISHED!" 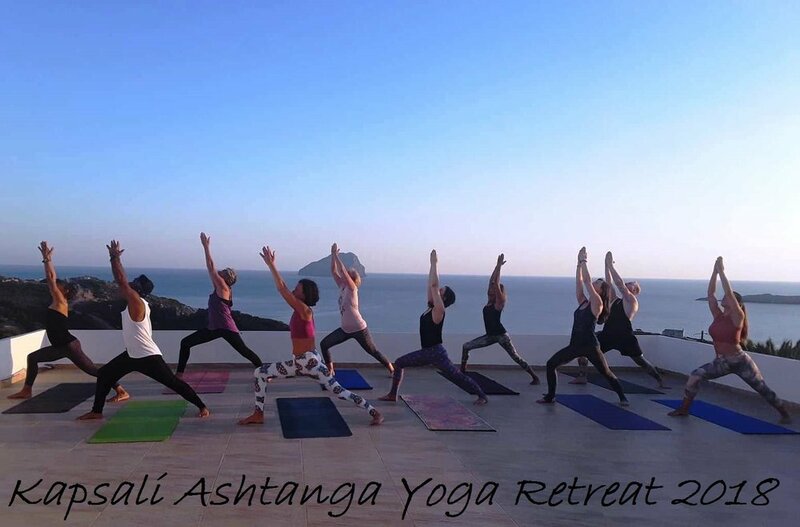 On a 5 month overseas journey, filled with many different adventures, my time on Kapsali participating in Good Times Yoga Retreat remains one of the biggest highlights of my trip. At first I was nervous, entering as both a stranger and a bit of a yoga novice. Imagine my luck, that from an internet search of ‘yoga retreats Europe’, I was able to meet a group of such wonderful and welcoming people, bask in the tranquillity of a beautiful Greek Island and create such a wonderful depth and appreciation in my yoga practice. By the end of the first day all my nervousness turned into excitement for the week to come. My time spent in Kythira with this group was one of the best decisions I could have made! 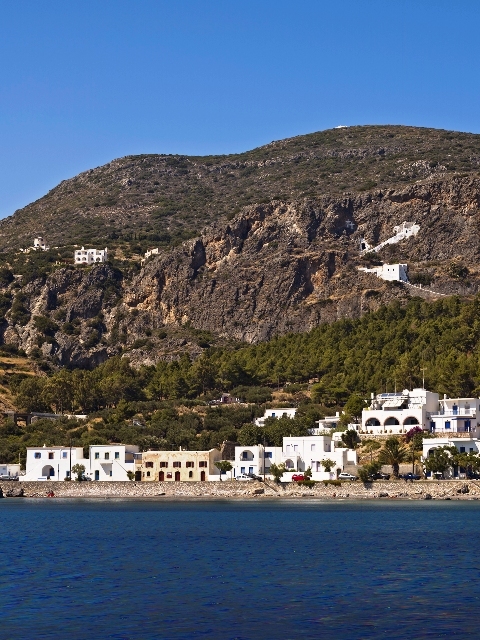 "I think we all fell in love with Kythira and can't wait to go back." "I would definitely recommend the retreat to my near and dear ones." "...had such a great time. It was special. Looking forward to the next one!" "...it was a magical week and I know now why you hold Kapsali so dear to your heart." 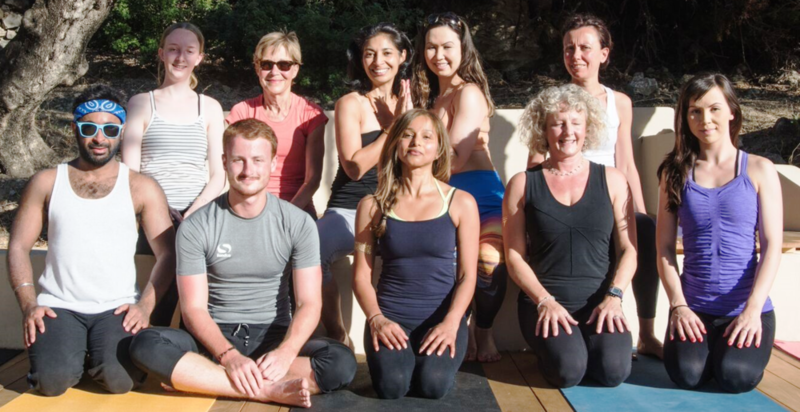 "The level of yoga was high and that suited me too, and as a group I think you pitched the levels well, we all learned a lot and achieved a lot." "I’m pleased to say I was pushed and that I found a lot of it difficult. It made me appreciate the Yin classes and savasana". "It was fabulous to go on a proper yoga retreat, I've been disappointed in the past and it put me off going for a while!! Both Tania & Lisa, the yoga teachers were phenomenal, really knowledgeable, passionate, encouraging and awe-inspiring!! Covered lots of different types and aspects of yoga, I could go on and on……..a testament is that most of the class of 2015 are booking for next year, including me!!"